The Sporting Clays Tournament is a shotgun shooting game, held annually in support of Scouting. The Order of the Arrow Lodge Executive Committee meets several times a years to facilitate the business matters of Colonneh Lodge. All lodge officers and chapter chiefs (or designee) and their advisers are required to attend the LEC; however, all Arrowmen are welcome to attend this important planning and business meeting. The Silver Beaver Award is the highest form of recognition that a local council can bestow on a volunteer for distinguished service to youth. The NESA Outstanding Eagle Scout Award (NOESA) is a prestigious recognition given to Eagle Scouts who have demonstrated outstanding achievement at the local, state or regional level. 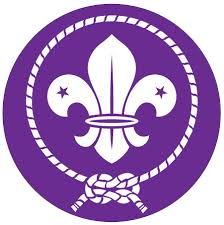 Scouts who were elected into the Order of the Arrow (OA) by their troop must complete an Ordeal within one year, in order to become a member of Colonneh Lodge. District popcorn kernel chairs meet during the breakout meeting at Council Coordinated. The Venturing Leadership Award (VLA) is presented by councils to Venturers who have made exceptional contributions to Venturing and who exemplify the Venturing Code. National Youth Leadership Training (NYLT) is an exciting, action-packed six-day council-level program designed to provide Boy Scouts and Venturers who are 13 years and older with leadership skills and experience they can use in their home units and in other situations demanding leadership of self and others. District fall recruiting night chairs and their team members are invited to this training. 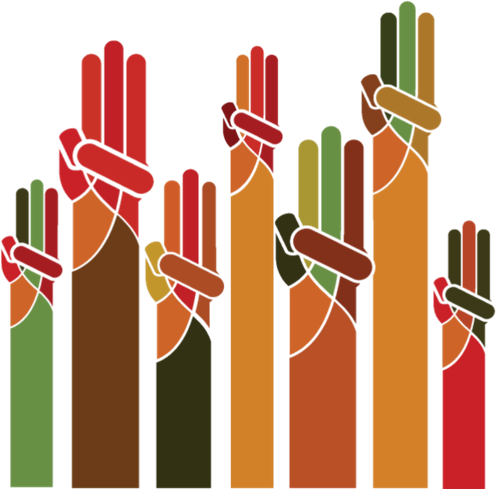 The council membership committee will present ideas on how to conduct the district Fall Recruiting Night Training. Fall Recruiting Night support materials will be distributed to the district recruiting chairs. Selling online is the best way to sell to friends and family who live far away. Online sales count toward Scout rewards including great prizes and the scholarship program. Selling gourmet popcorn is a wonderful opportunity for units to earn funds to support their entire year of Scouting. Nominations for the Order of the Arrow Vigil Honor are due in August. 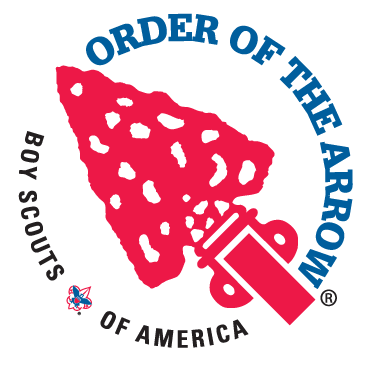 After two years of exceptional service as a Brotherhood member, and with the approval of the national Order of the Arrow committee, a youth or adult Arrowmen may be recognized with the Vigil Honor for their distinguished contributions to their lodge, the Order of the Arrow, Scouting, or their Scout camp. The Order of the Arrow Lodge Executive Committee meets several times a years to facilitate the business matters of Colonneh Lodge. All lodge officers and chapter chiefs (or designee) and their advisers are required to attend the LEC; however, all Arrowmen are welcome to attend this important planning and business meeting. Arrowmen who wish to help conduct unit elections should attend the Election Team training beginning at 4:00 pm. Company teams can register for the Corporate Dodgeball Challenge to support Scouting. The tournament is open to all businesses, clubs and civic groups. Minto Rendezvous is an annual regional event where Sea Scouts test their knowledge and skills. The competition includes over 20 events that test a ship’s teamwork, training and preparation in a variety of nautical-related events. Adventure Camp is an overnight, full program camp for all family members at Bovay Scout Ranch. Cub Scouts and their families will enjoy an exciting variety of activities at several program areas and food service in the camp’s air-conditioned dining hall. Fun with Family is an overnight campout for newly registered Scouts and their families. Cub Scouts can participate in BB guns, archery, sling shots, crafts, sports, campfire and more. Monthly meeting of the council's commissioned professional staff.